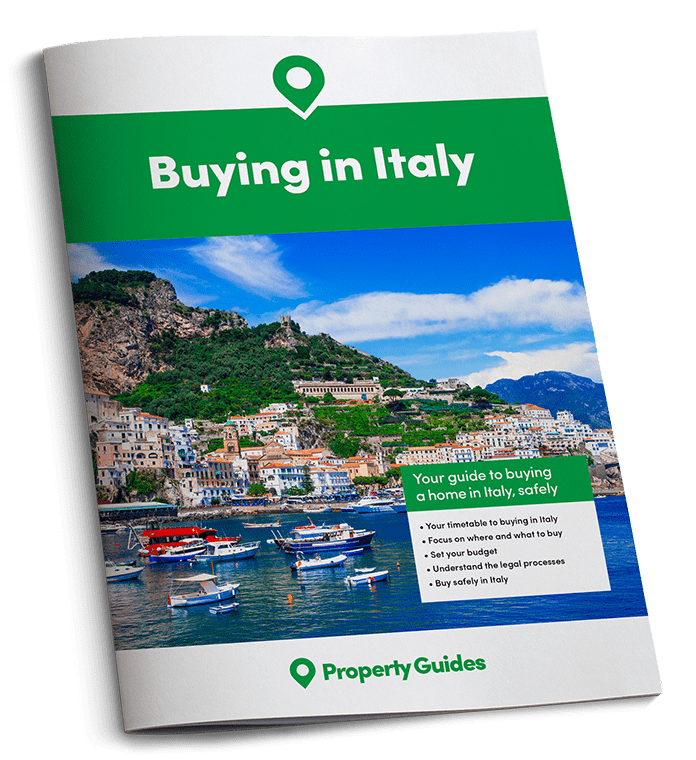 Buying a property in Le Marche won’t just mean buying a property in one of the most beautiful parts of Italy. Foreign buyers who are returning to the area will be joining a passionate local community that has overcome natural disaster. Being an estate agent in the eastern Italian region of Le Marche hasn’t been as straightforward as usual over the last 16 months. Under normal circumstances properties practically sell themselves in the medieval towns and villages that dot this mountainous landscape, with its sweeping glaciated valleys that give way to sandy coves and limestone cliffs on the Adriatic coast. 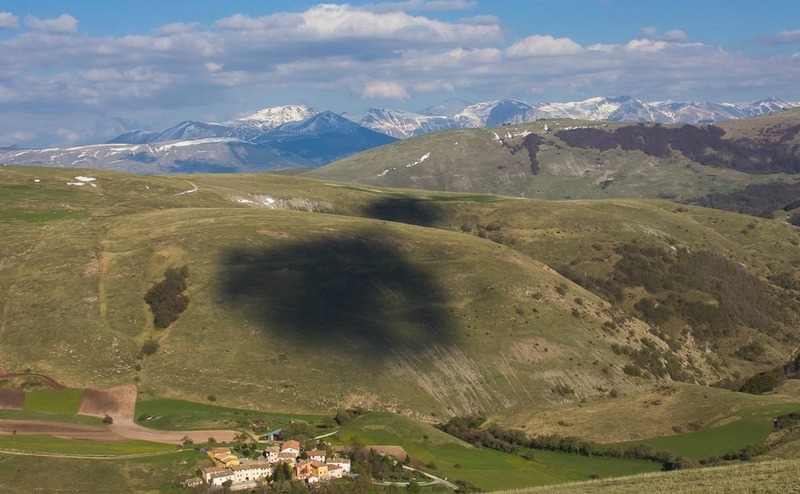 That was until three earthquakes hit the region between August 2016 and January 2017, damaging thousands of homes in Le Marche and the surrounding regions of Umbria, Lazio and Abruzzo. Foreign buyers, particularly British, Dutch and American’s are returning to the area in search of their dream property. This hit the property market as people, understandably, were reluctant to buy there. For Gildo and Alessia at A & G Real Estate based in Amandola, this posed a serious question: should they carry on in the face of such adversity? After much deliberation they decided that despite this major setback that threatened their business, they were prepared to soldier on. 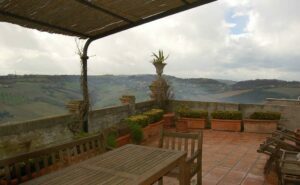 Foreign buyers are returning to the rural towns and villages in Le Marche. Since the decision was made to keep their door open to the public late last year, Gildo and Alessia have faced many challenges. Not least waiting for the houses in the provinces in which they operate to be inspected by engineers from the local council. Until a property has been given the green light by the authorities they remain off-limits. This has been a long and arduous process given the sheer number of homes that were affected. As the dust begins to settle and efforts to rebuild the area gather momentum, Alessia believes “there is still a lot of hard work ahead, but things are beginning to improve as more and more properties are deemed fit to live in, or given the green light for restoration. What’s more, foreign buyers, particularly British, Dutch and Americans, are returning to the area in search of their dream property”. So why not join them in this beautiful corner of Italy? If you want to call the Le Marche region home, A & G Real Estate has a number of properties for you to choose from. This fabulous three-bed townhouse in the historic town of Lapedona has been constructed out of the original structure of a medieval castle, and is on the market for just €340,000 (£299,000). For around €790,000 (£695,000) you could call this five-bedroom farmhouse in the hills of Amandola home. Imagine relaxing by your very own private swimming pool, as you take in the views across your 47 acres of private land and the Sibillini mountains beyond. Sticking to the farmhouse theme, this fully restored three-bedroom stone property is located in a tranquil setting, with stunning views over the surrounding countryside and a price tag of just €130,000 (£114,500). 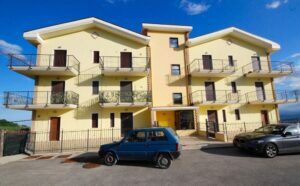 If you’re looking for something a little smaller, this new-build 2-bed apartment in Acquaviva Picena should tick all the boxes at just €169,000 (£149,000).